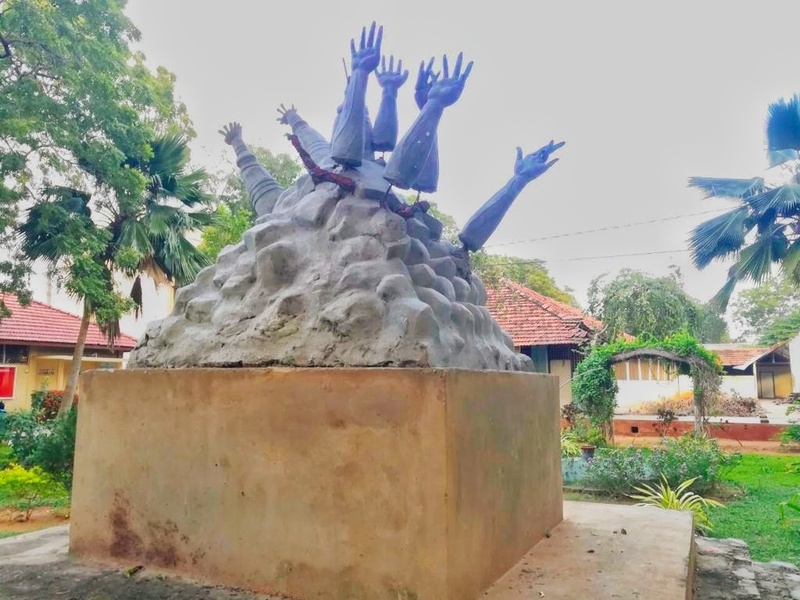 A monument paying tribute to the tens of thousands of Tamils massacred by the Sri Lankan state during final phase of the armed conflict was unveiled at the University of Jaffna this week. 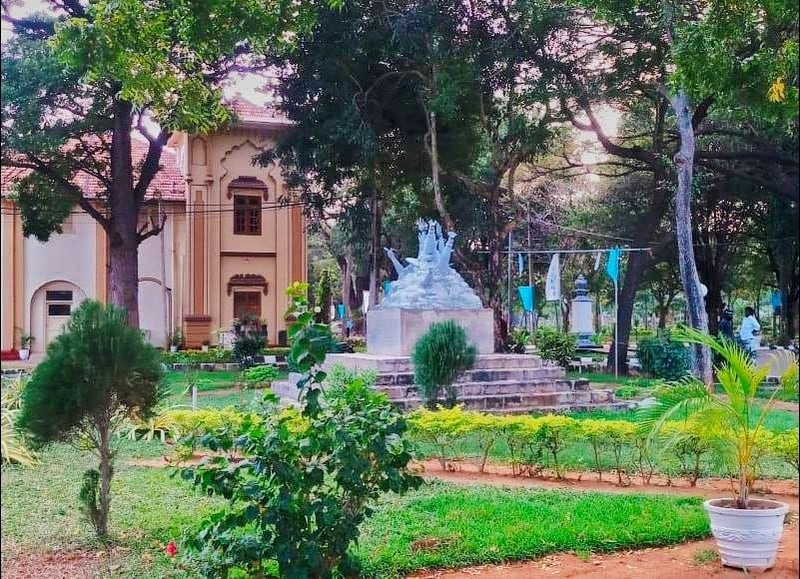 The monument was constructed ahead of the 10 year anniversary of the massacres at Mullivaikkal, which will be marked on May 18 this year. The date is remembered around the world as ‘Tamil Genocide Day’. After providing an initial death toll figure of 40,000, the UN found evidence suggesting that 70,000 were killed in that final phase, as the Sri Lankan military launched its massive military offensive. Local census records indicate that at least 146,679 people are unaccounted for and presumed to have been killed. Read more about the massacres in our day by day account of that final phase below.